Editor’s note: This is a sponsored article, which means it’s independently written by our editorial team but financially supported by another organisation, in this case, Viva Technology. If you would like to learn more about sponsored posts on Tech.eu, read this and contact us if you’re interested in partnering with us. In just three years, Viva Technology has become one of the main events in the European technology business ecosystem. In 2018, the event attracted more than 100,000 participants: entrepreneurs, investors, corporates, ecosystem builders, government entities, and more. This year, VivaTech returns to Porte de Versailles on May 16­–18 to bring together startups and established companies, providing a one-of-a-kind platform for professionals to conduct business and for the general public to preview new products and see how tech will impact the future. 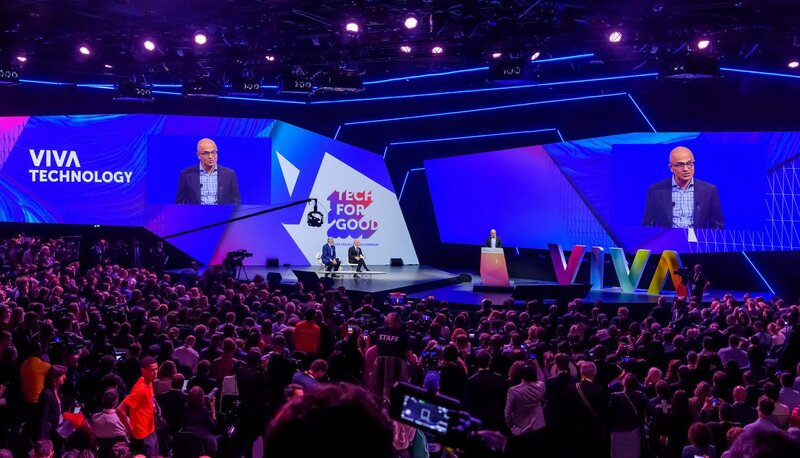 VivaTech 2019 will be bigger than last year, with an additional hall at the venue. The organisers expect more than a third of the participants to come from outside of France. In addition, the conference is on track to achieve the perfect gender balance: last year, 40 percent of speakers were female, and the plan is to reach 50 percent within the next two years. Besides its platinum partners LVMH, BNPP, Orange, Google & La Poste, VivaTech is also becoming more international with the presence of corporates such as Facebook, SAP, Huawei, Samsung, Intel or Amazon web services. With more space, more startups, more innovations, and more opportunities, this edition aims to be bigger and better than last year. 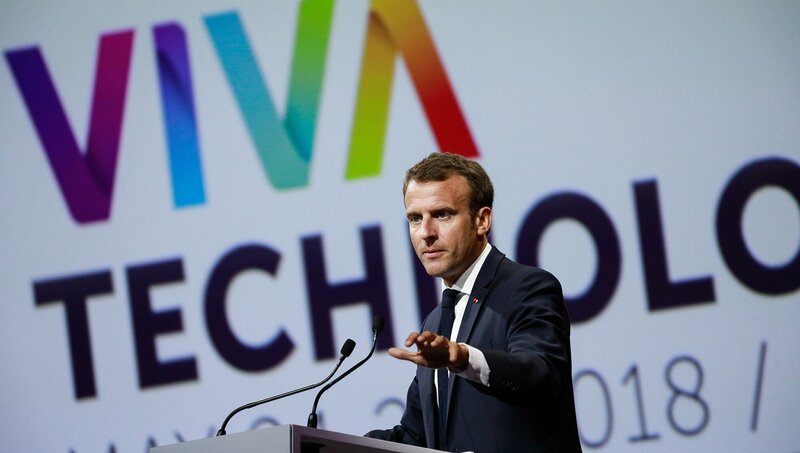 Among others, VivaTech 2019 will address four major issues in the industry: Women in Tech, Tech for Good, Talent, and Europe (in the context of Brexit). With this in mind, VivaTech is taking action. This year, the event will provide a platform for the founders of successful European startups and ecosystem players to come together and make a list of recommendations to the future members of the European Commission. “We want to come up with a set of suggestions for what needs to be done to foster the creation of new European unicorns,” Ranty said. VivaTech also has something in store for European billion-euro startups that are in the making. The event e has teamed up with Accel, a Silicon Valley-founded VC firm that’s active in Europe, to launch the Next European Unicorn Awards. The awards will be given to the startups with the highest growth rate in the last few years, which aim to develop internationally and indeed, become the next European unicorn. 30 companies will be shortlisted and invited to attend VivaTech; six of them will walk away with the prize awarded by highly-qualified C-level corporate representatives and VCs. In addition to the four themes, a lot of attention will be paid to the facilitation of effective collaboration between startups and corporates. “We believe that working with startups is an efficient way for large corporations to accelerate their digital transformation,” Ranty said. VivaTech has a strong track record in startup-corporate matchmaking. The success stories include the collaboration between Hero and LVMH, Zouzoucar and Volkswagen, and many more. Sounds impressive? We think so too! Grab your discounted pass today, and see you in Paris in May!